At First Colorado Land Office we love the community we live and sell homes in, with multiple things going on all year long it’s the perfect place to find outings or just sit at home and enjoy the scenery. Salida has events for the whole family. 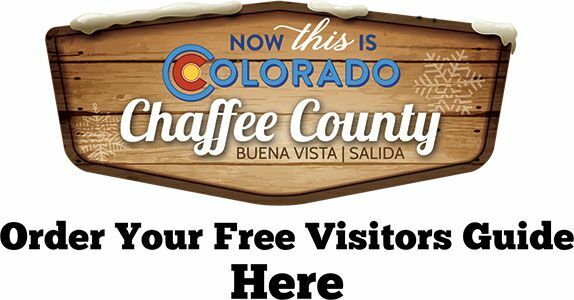 Check out First Colorado Land Office’s list of things to do in Salida below. Sept 17: Monarch Crest Crank Bike Ride – fundraiser for Alliance Against Domestic Abuse – Riding the Monarch Crest Trail. Celebration at Riverside Park. Music, BBQ, beer & silent auction.